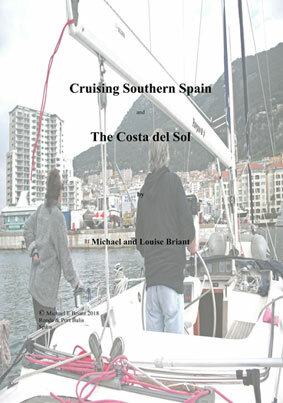 If you are new to the Western Mediterranean or simply want to expand your horizons, then this is an indispensable guide and pilot book. Theoretically they also monitor VHF 16 but in practice most offices do not remember to switch it on. To use your mobile phone to talk to them from the boat at sea is perfectly normal and that’s what most ‘locals’ do. To be more precise you have come south through the canals to the River Saone and down to Lyon. Then you have entered the mighty Rhone River with its huge commercial locks and headed south with the current to near Arles where you make the decision to either hang a right and use the canals to get to Sete or carry straight on and take the very straight tree lined canal to Port St Louis. 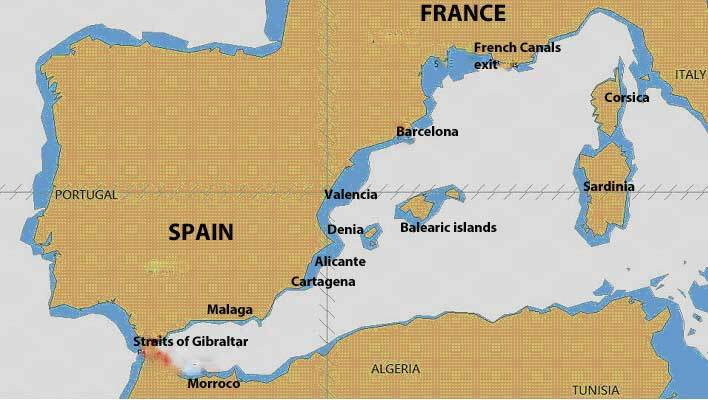 There two main routes into the Mediterranean if you exclude the option of buying a boat already located there, which can have it’s own issues, or sticking it on the back of a lorry from the UK.